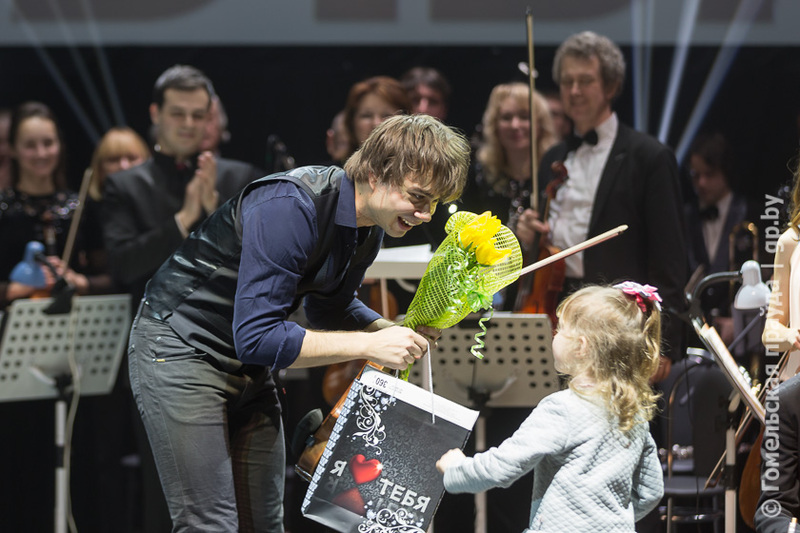 Alexander had many seminars for talented children around the world, but on March 1st – 2nd 2017, he held his first musical seminar in his country of birth, Belarus, invited by the Gomel Symphony Orchestra. 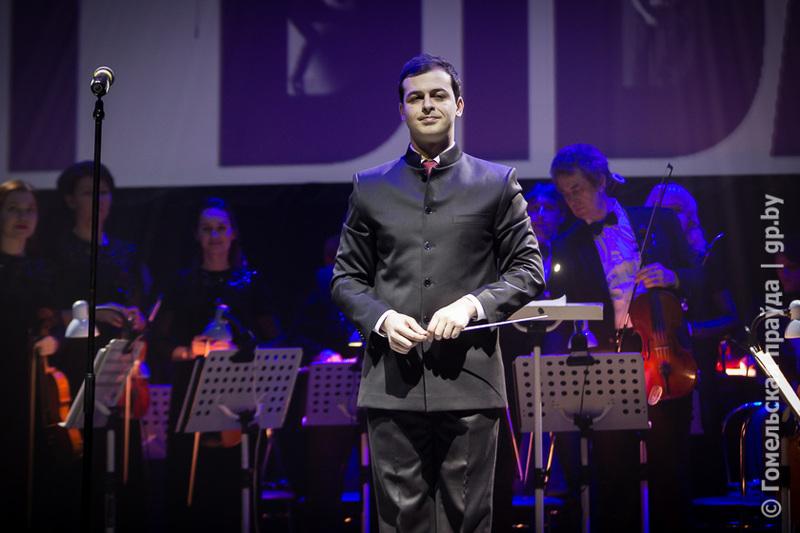 This post contains articles, photos and videos from the event. 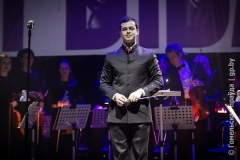 Autogenerated English Translation of article 3. 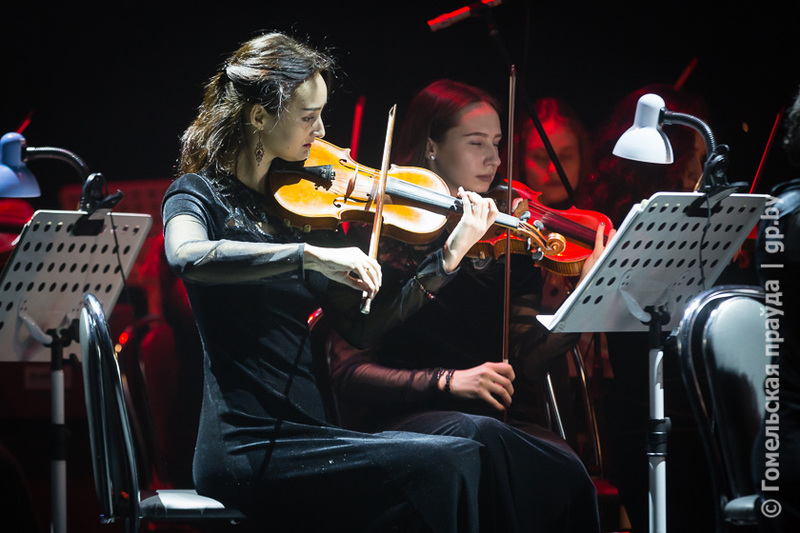 Such events are often organized by musicians in Europe, and it is a great opportunity for beginners to try their hand on the professional stage. 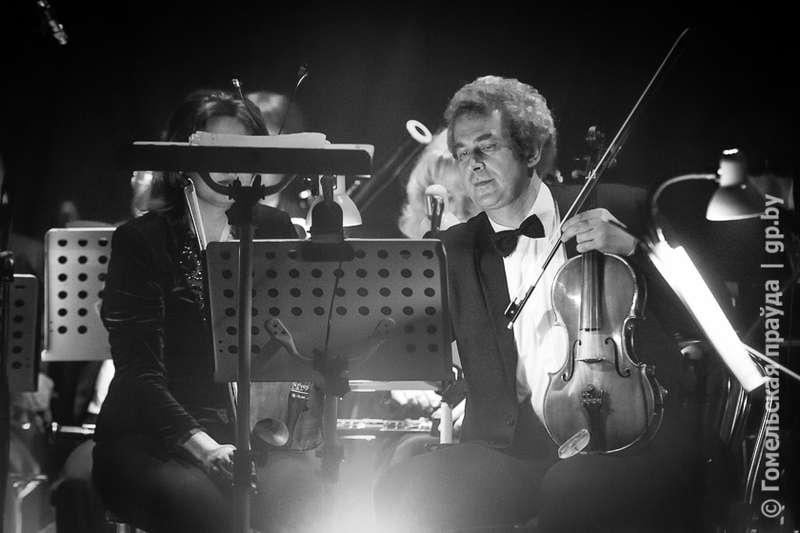 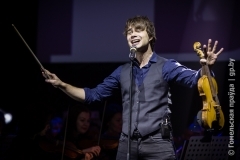 Anyone under the age of 14 years holding a violin or cello, could take part in a masterclass and the next day – in the concert of the famous actor – the winner of the popular contest “Eurovision”. 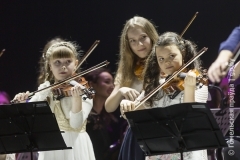 Such a wonderful master class was organized by GU “Gomel City Orchestra”, and it was a unique event for the regional center. 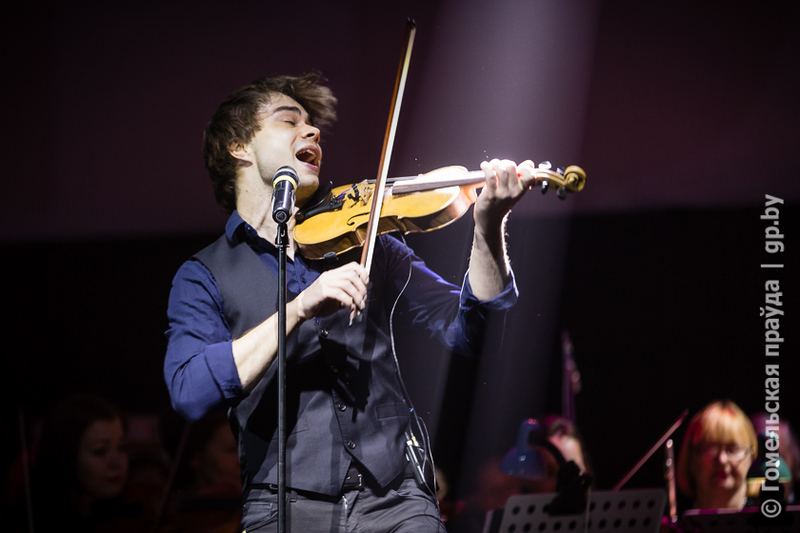 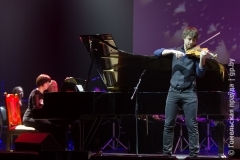 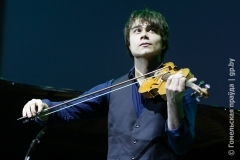 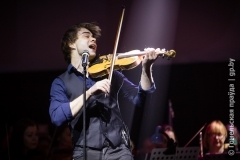 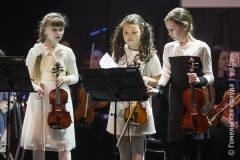 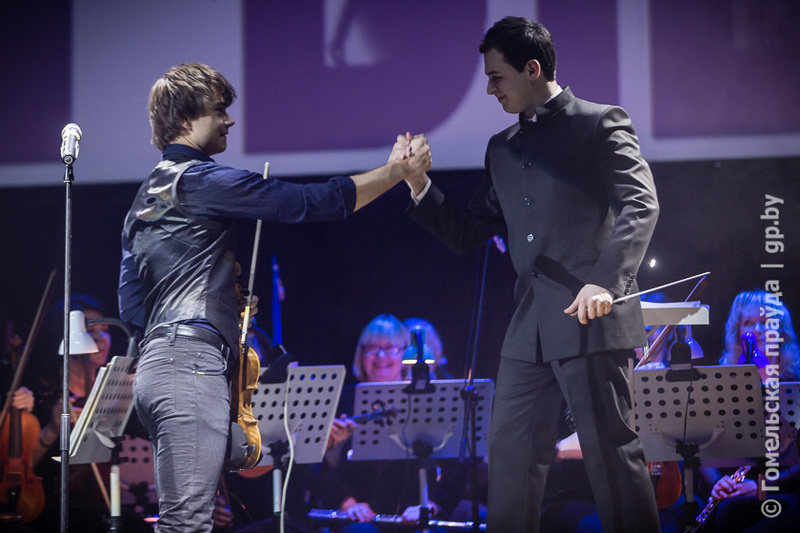 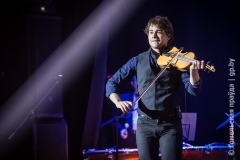 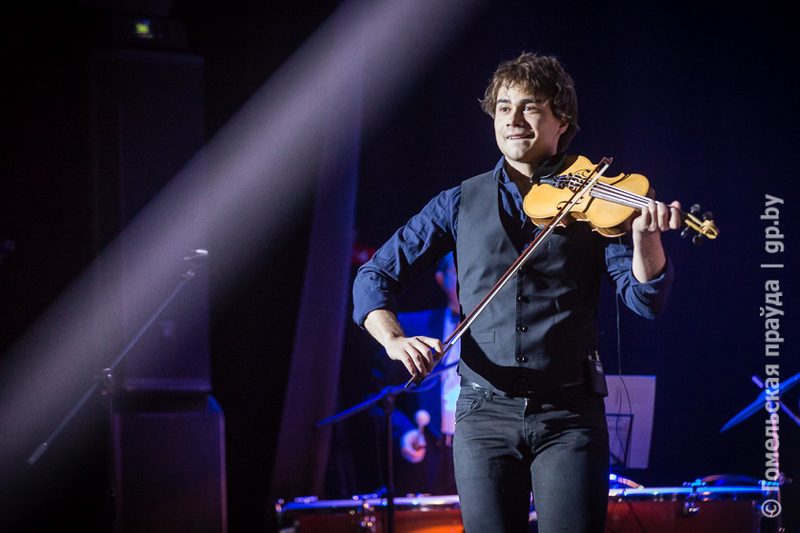 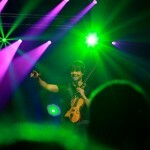 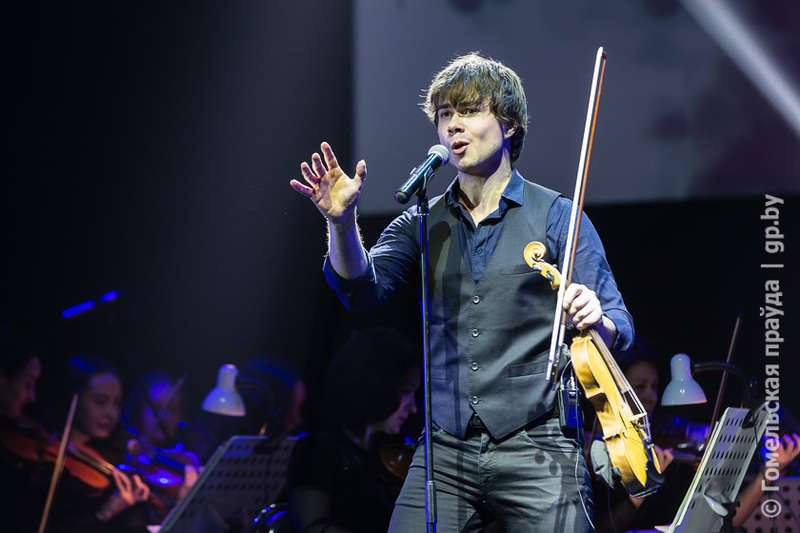 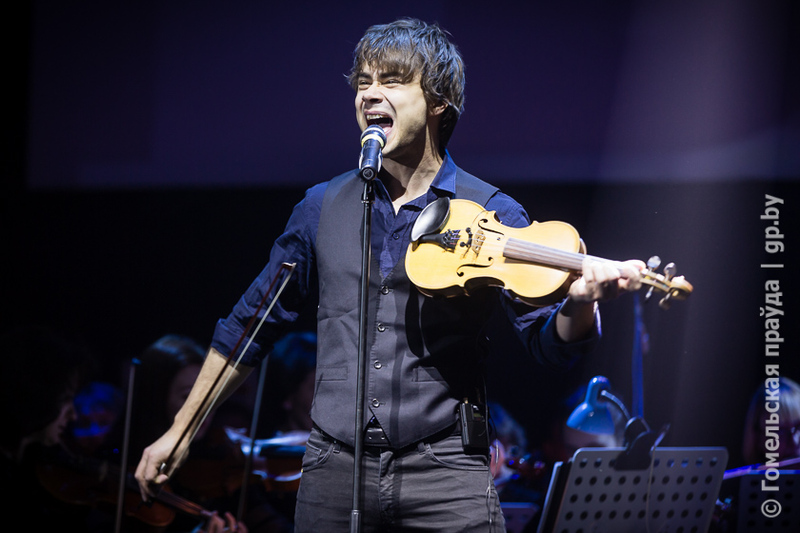 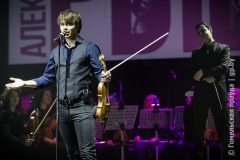 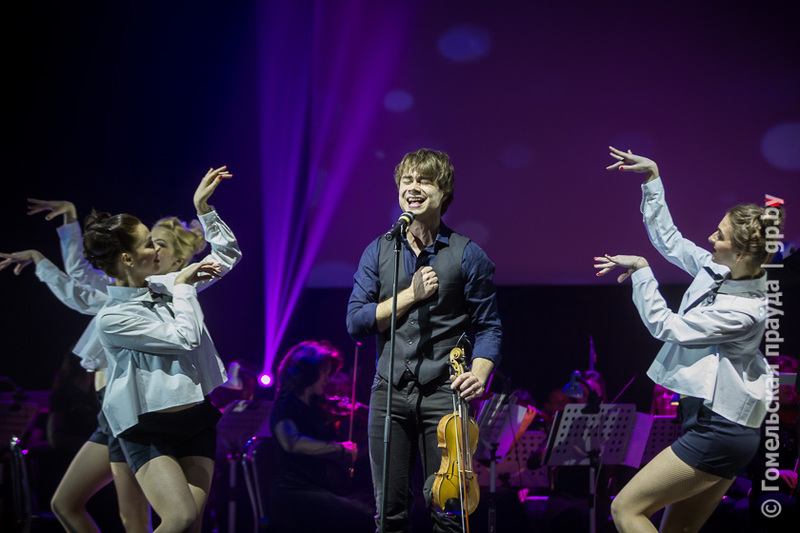 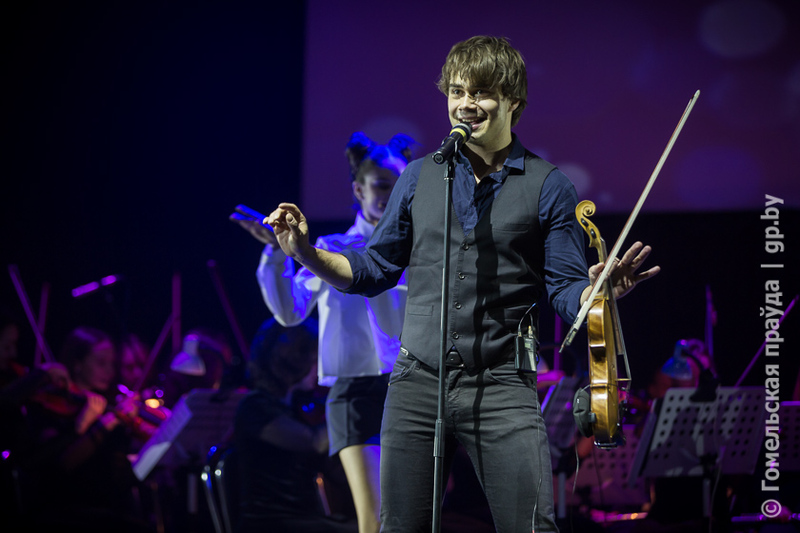 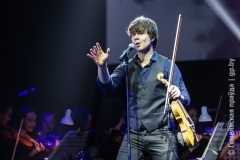 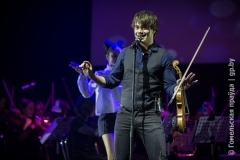 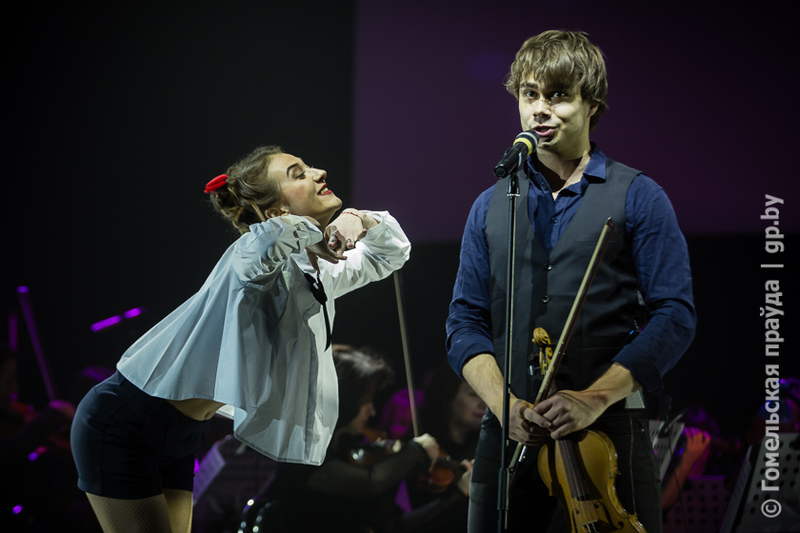 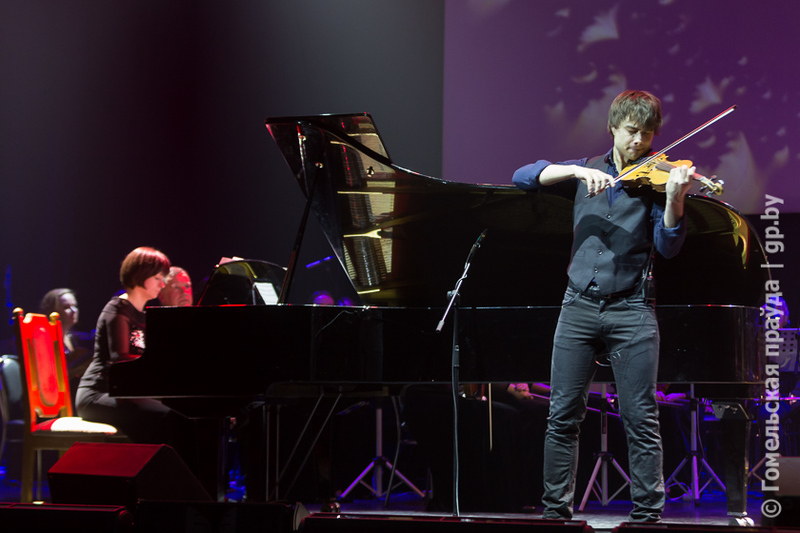 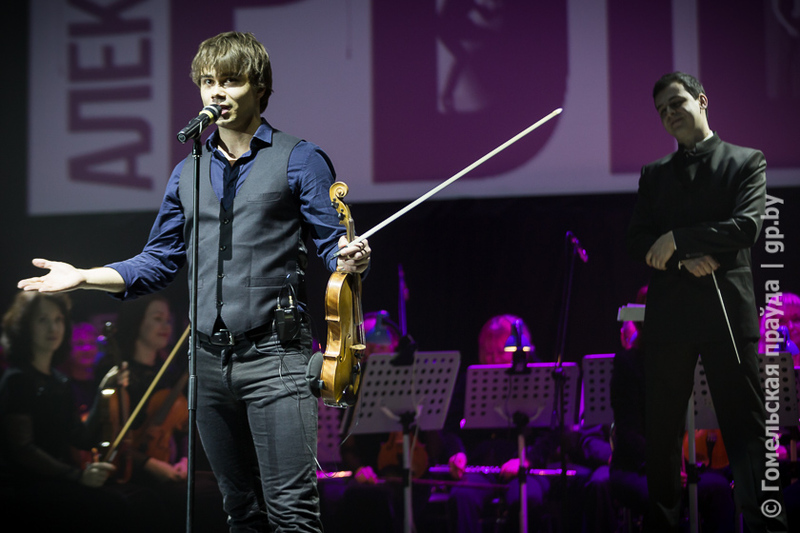 To perform on the same stage with Alexander Rybak, the children had not even dreamed of. 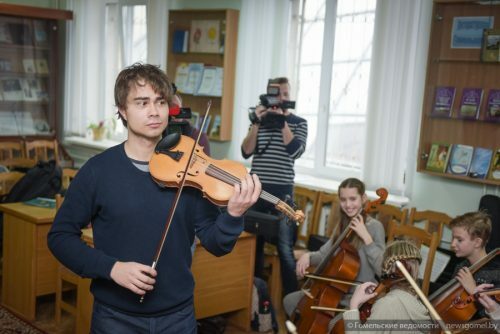 Neither to meet with the beloved musician. 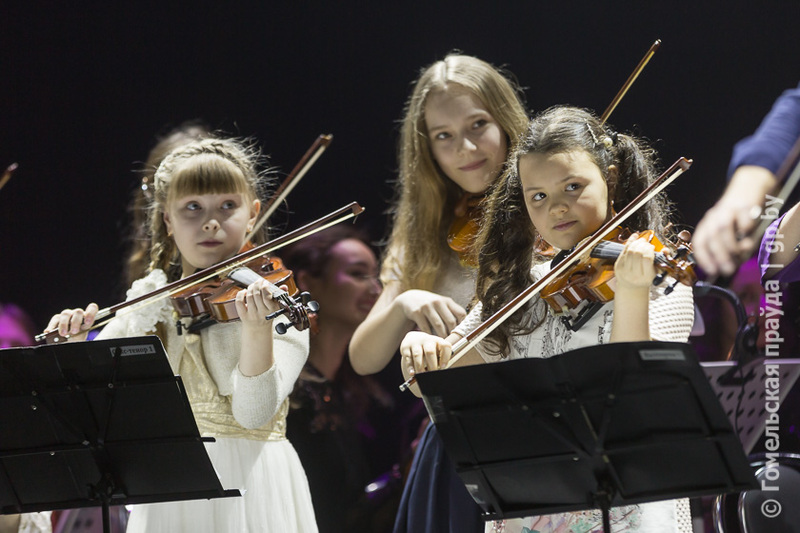 For the masterclass came 35 boys and girls from the music schools of Gomel region and among the participants were even children from Kiev. 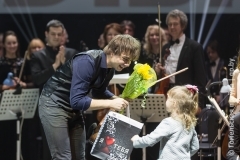 The youngest participant of the master class was four years old.